The Herb Patch started with the idea of bringing green spaces into urban schools that had none. It soon became clear that the garden was a valuable resource that children everywhere should benefit from and it was expanded to include rural schools. The aim of this project is to give children an opportunity to develop a relationship with plants and an interest in the natural world. A familiarity with how to use herbs to maintain health is a valuable asset for us all and will benefit these children as they grow into adulthood. Herbs and green spaces are great for children in many other ways – they encourage them to spend more time outside in the fresh air engaging in physical activity and they nurture in the young a sense of stewardship for our planet. They also help children to connect with healthy eating and they love learning about how to use herbs in cooking. 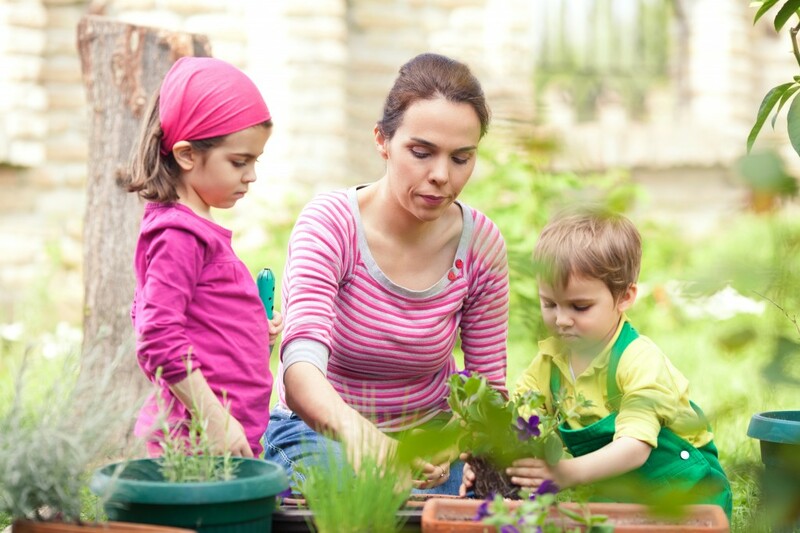 Gardening is great skill for children to cultivate as they discover more about plants and how easy it is to grow them. Even if there are only windows sills or window ledges available, it is still possible to grow a few plants and experience the excitement of watching them develop and learning how to nurture them. Children love growing plants especially ones they can taste and eat!